We've been dining at this quaint Japanese restaurant called- Yutaka Izakaya since daughter was still a wee one but I haven't really blogged about it much. I mean, it is such a gem that I still don't want to share it- hahaha. But I know that a lot of foodies out there are already familiar with this restaurant. 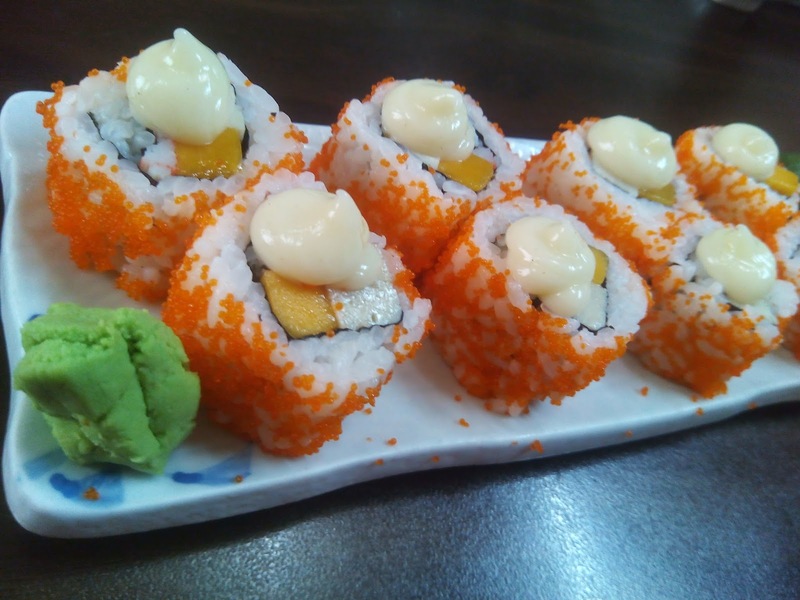 California Maki. 12 pcs of goodness costs around P160 and you can order half if you're on a diet. I know I can't eat this anymore since I've stopped eating rice but it used to be my favorite. They don't scrimp on ingredients especially the "tobiko" or the orange fish roe. The maki also has a generous nice tasting Japanese mayo. Skip the soy sauce and wasabi because you don't really need it. Trust me. 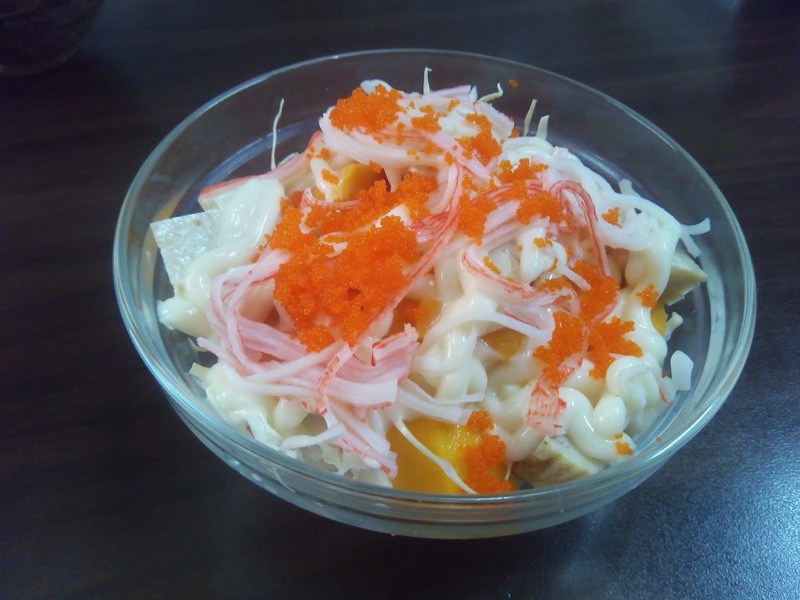 Kani Salad. Really good and the kani used doesn't have the "fake" fishy-taste found in cheap kani sticks. Best eaten when its a bit cold. It also has tamago and sweet mango cubes and tabiko. Costs P75. 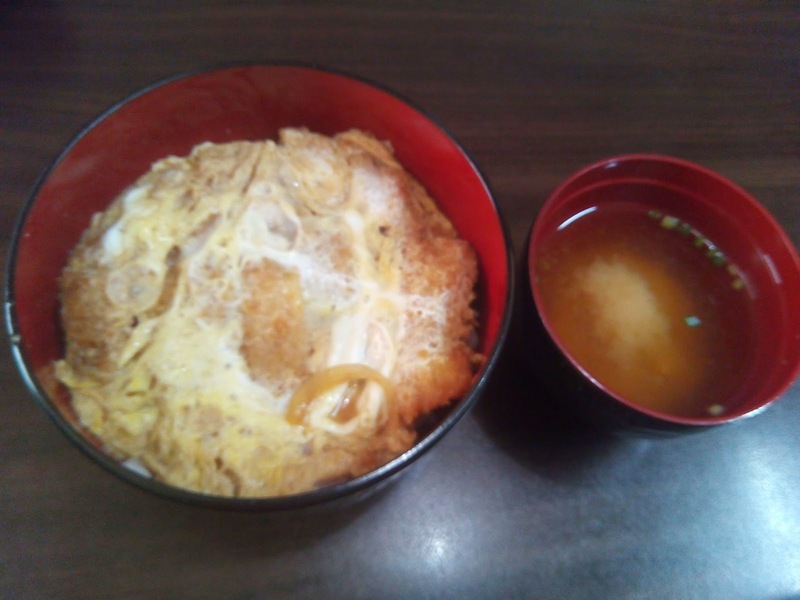 Katsudon. It has rice underneath and a serving of miso soup. Around P150 if I'm not mistaken. This is daughter's current fave at Yutaka Izakaya. She likes the generous portion of pork. 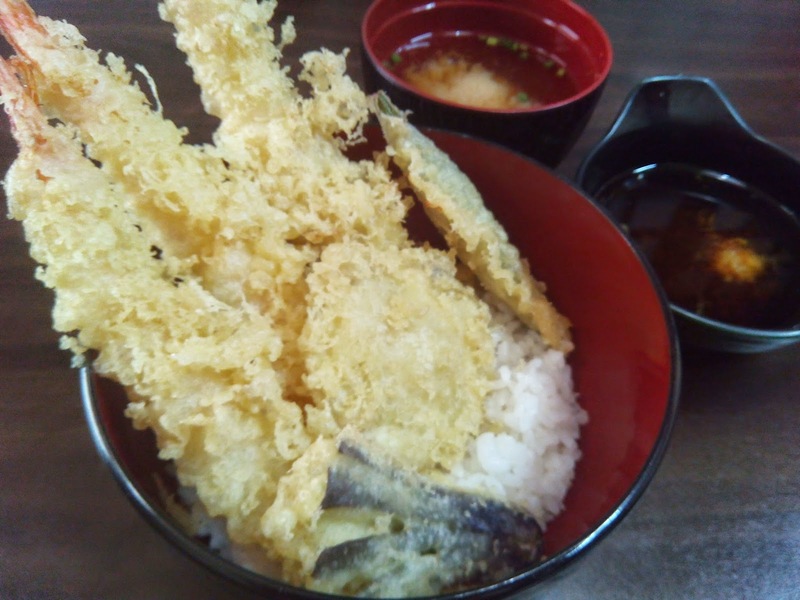 Ebi Tempura Set. Aside from the shrimp, it has some tempura veggies also. Costs less than P180. 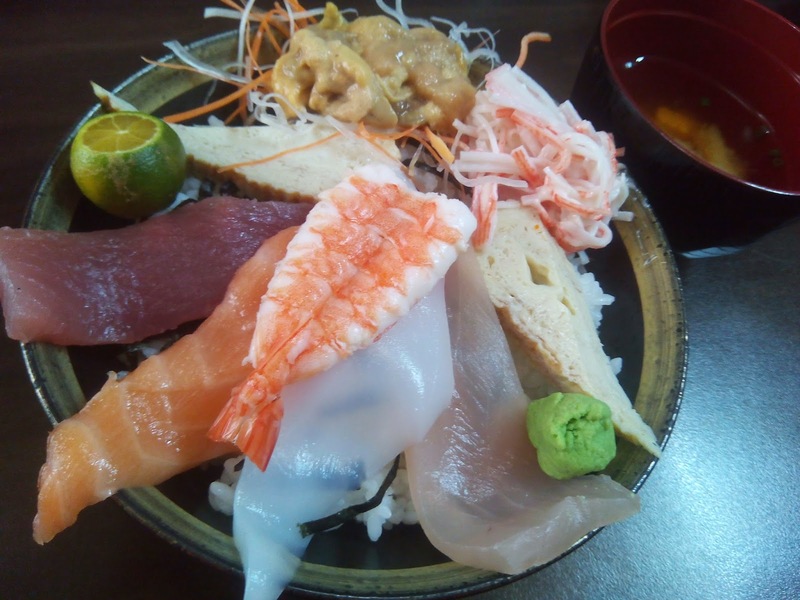 Seafood Chirashi. Everything is fresh! I especially love the "uni." So sweet and creamy. 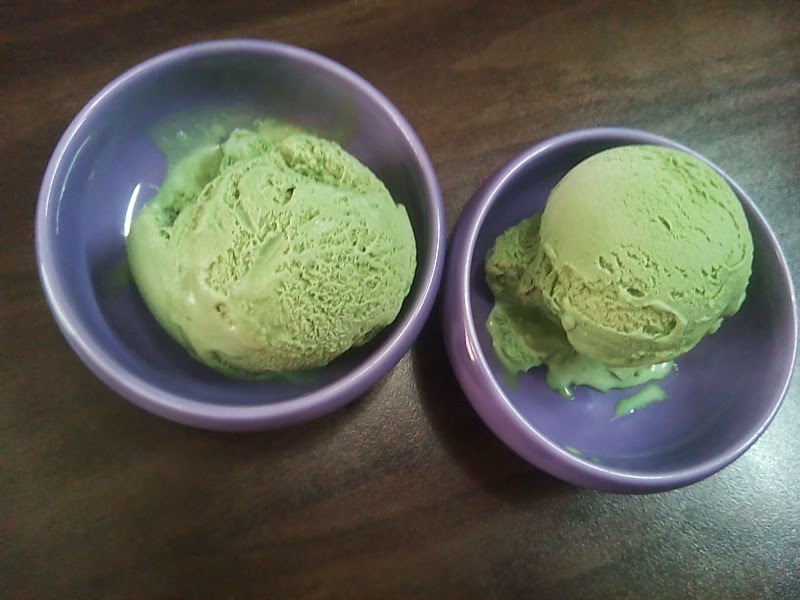 Green Tea Ice Cream. A meal is never complete without having dessert. In my case, two orders of green tea ice cream. P60. Delicious green tea goodness. Kids doesn't really like this because of the flavor. Would love to try this especially since it's so affordable. Thanks for sharing your hidden gem! Oh my glad you discovered this place too! I have been going there for good and affordable Japanese dishes! Your pictures are making me hungry. Everything looks delish, and the prices are quite affordable. I like! I love japanese food. this one is great and not too pricey.